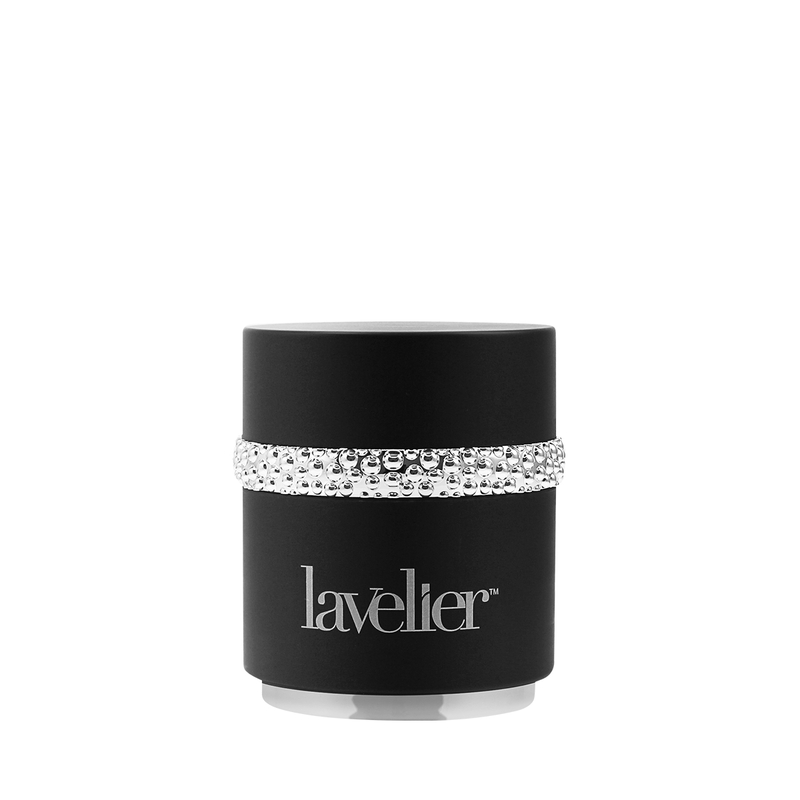 Replenish lost energy and stimulate your skin for a look of age-defying youthfulness with Lavelier Magnetic MicroLift Masque. 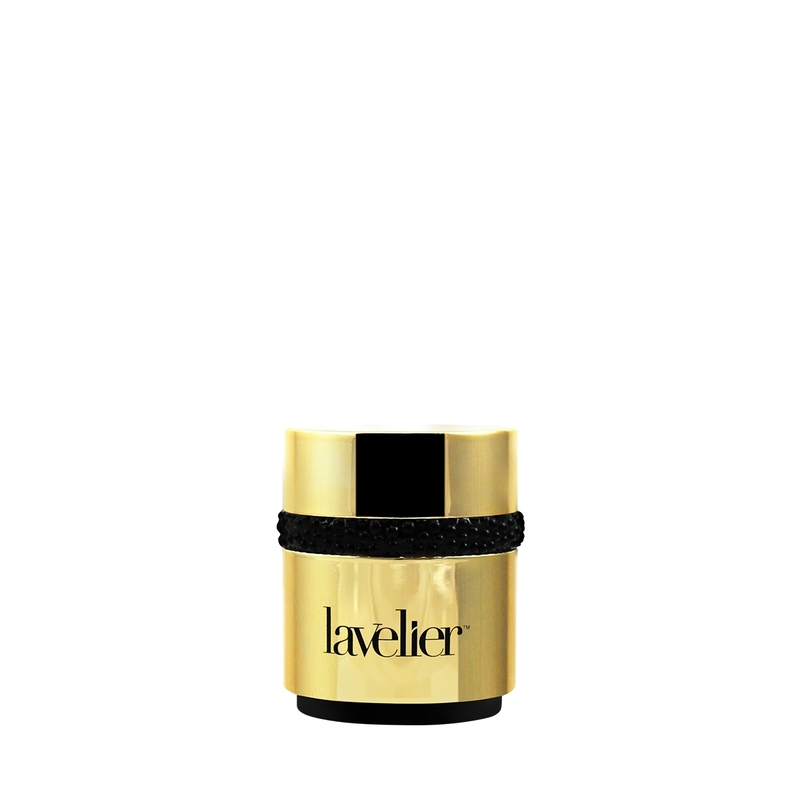 A luxe, nutrient-rich spa treatment for your skin, the MicroLift Masque is formulated with nourishing essential oils that will leave your skin feeling velvety soft and with a firmer, more supple appearance. Use weekly, applying a thin layer to clean skin. 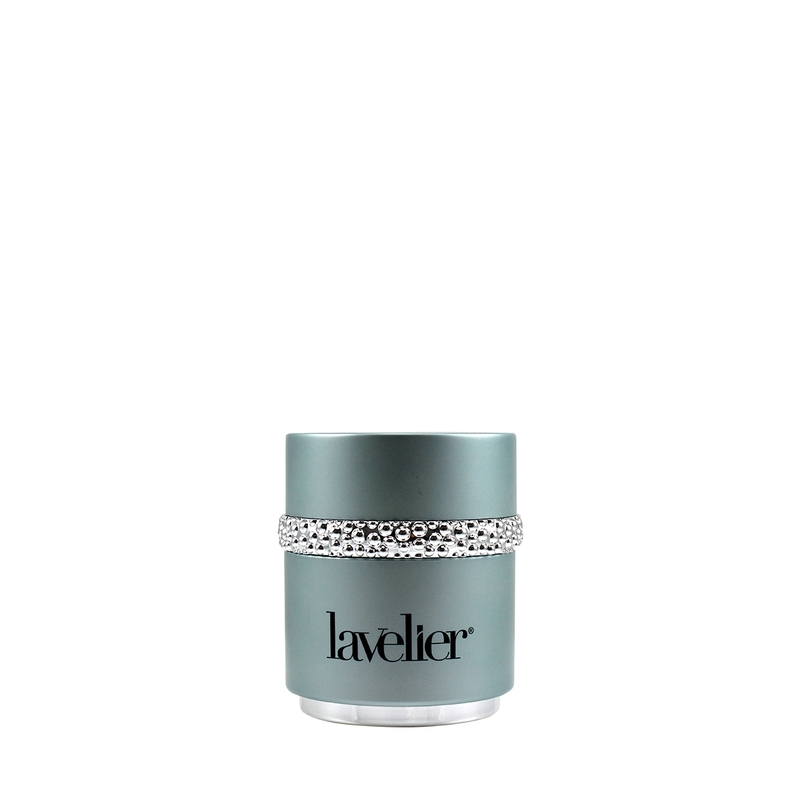 Insert the enclosed magnet into a sachet and hover closely along the contours of your skin to remove the mask, then massage any remaining oils into your skin. 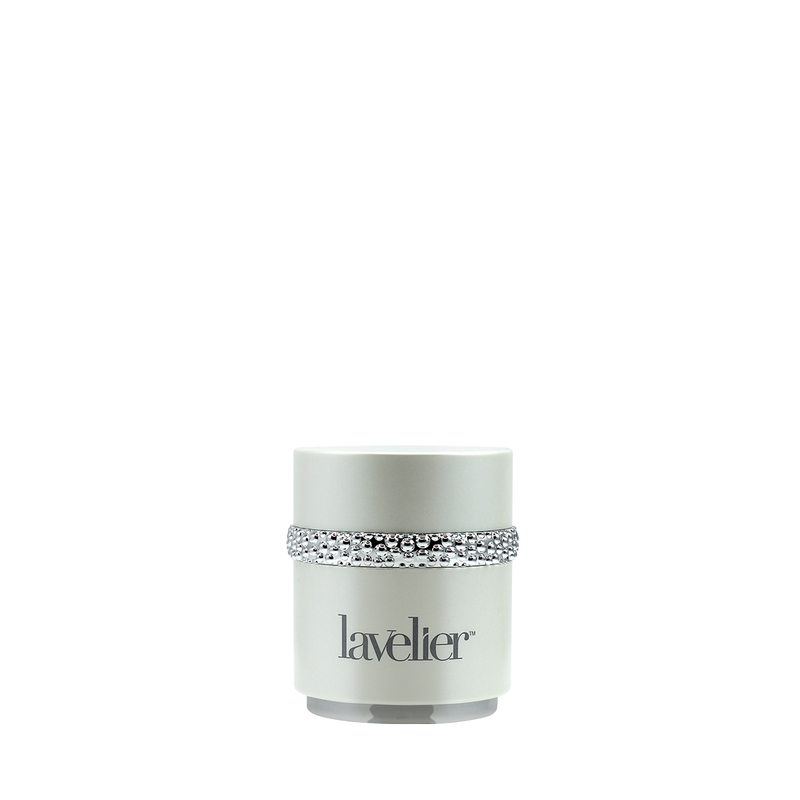 To achieve optimal results, use with the Purifying Pre-Masque. I just started using this product and WOW. It works as detailed.